Picture that you’ve found an interesting product on Alibaba.com, or at the Canton Fair – only to find out the hard way that the product is actually infringing on an existing patent. Given the potential consequences, you got to be sure before you order your next ODM product. However, it’s often hard to assess if a products design or function is protected by a patent, and to what extent. Thus, we decided to ask an expert – John Goodhue, patent attorney at Goodhue, Coleman & Owens, P.C. 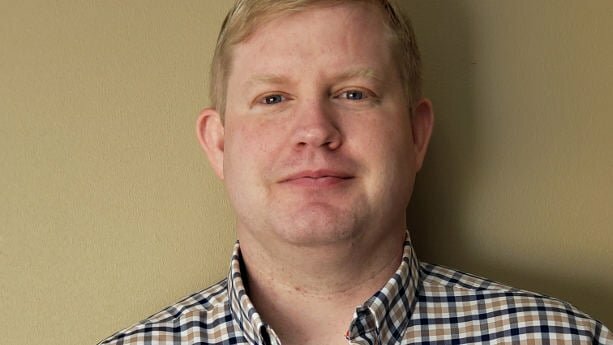 John, please introduce yourself and Goodhue, Coleman & Owens, P.C. My name is John Goodhue, I am a patent attorney at Goodhue, Coleman & Owens, P.C. (“GCO”) in Clive, Iowa USA. GCO is an intellectual property boutique law firm helping clients protect their innovations and providing legal counsel to help avoid infringing the rights of others. I also have purchased the Chinaimportal Starter Package myself and believe it has a wealth of information. I also want to make clear that although I am providing valuable legal information, this should not be construed as legal advice. Wouldn’t be great if you could just skip wasting your time on Alibaba.com or trade shows, and go straight to a supplier making goods for Apple or Disney? Clearly, quality products are manufactured in China. If you could only get hold of a ‘big brand supplier, you’d be set for life. No more quality issues or delays. Quality goods, on time, every time. Just like Apple does it. At least that’s what many buyers imagine. Reality is actually quite different, as I explain in this week’s article. But first I’ll show how you can actually identify suppliers of major brands, or spy on your competitors – using online tools and other methods. Some brands publish their supplier lists on their websites, while others operate databases with supplier details. Apple, for example, maintain regularly updated supplier lists on their website. Boyd Die Cut Co., Ltd. However, they don’t provide contact details, or information about which components they subcontract to listed suppliers. 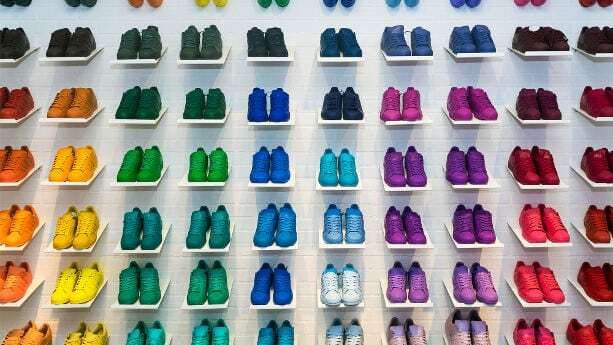 In theory, this means that you can identify which suppliers your competitor is buying from – and large companies like Disney and Adidas. However, shipping records only cover goods that are imported or exported. Big companies often use trading companies, with names that don’t resemble that of the parent company. As such, you can’t find data on many large companies, as they use completely unrelated company names on the importer of record. As shipping records don’t track domestic transactions, it’s relatively easy for companies to keep their supplier network secret. Notice that Importgenius.com only provides US shipping records. Hence, you cannot access records in the EU, Australia or other places. Importgenius.com plans start from US$99 per month. 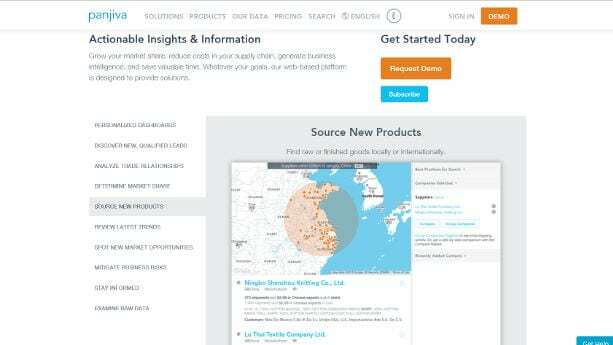 Panjiva.com is similar to Importgenius.com, in the sense that they provide shipping data. However, they go further than that, as they also provide detailed information about suppliers. Their basic plan starts from US$150 per month. Some suppliers listed on Alibaba.com and Globalsources.com advertise that they make products for major brands, such as H&M, Zara and Nike. It’s relatively easy to find such suppliers when sourcing online. You can also contact suppliers and ask for buyer references. However, manufacturers that are not already sharing customer references on their websites are often reluctant to share such information. Are ‘brand name’ suppliers generally better than others? Big companies like Apple and Disney have high standards. They don’t buy from suppliers that cannot pass their social compliance audits, or manufacture unsafe products. In that sense, the average ‘big brand supplier’ is more sophisticated than smaller manufacturers. That said, many of these manufacturers are part of large international conglomerates, that only work with other large businesses. You can’t go to Foxconn and pitch an idea for a new electronic widget, if you’re looking to buy a few hundred units. Suppliers of that size will not consider anything but orders counted in the millions of dollars. Finding a ‘brand supplier’ is rarely even an option for startups and small businesses. Yes, there are many smaller factories that do get orders from Wal-Mart and other big buyers. But, you are not Walmart. You don’t have the same quality assurance processes as they do, or the buying power to make the supplier treat your orders the same as theirs. A common misconception among smaller importers is that everything will work out perfectly once they find that amazing supplier. But, the outcome is only partly dependent on the sophistication of the supplier. What matters more is, as I just mentioned, the quality assurance processes of the buyer. A qualified supplier and an organized buyer can achieve great things together. However, even the best supplier will fail to live up to the expectations of a disorganized buyer. Trademark registration is in most cases the only way Importers can protect their intellectual property. Without a registered trademark, your brand name and logo can be used by other businesses, both in China and in your own country. 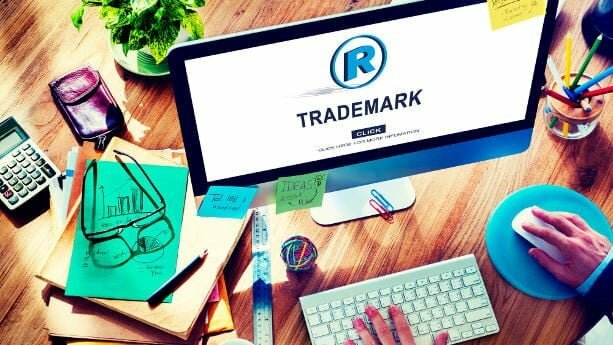 In the context of ecommerce, a trademark is a recognizable brand name or logo. Registering a trademark is not mandatory as an importer, but it’s one of the most cost effective ways to properly protect your IP. If you’re importing general consumer goods or private label products, the trademark is also the only IP you have. Notice that the trademark does not protect your product design or inventions. That requires a patent, that can only be obtained for a new and unique product. Intellectual Property (IP) theft is a main concern for Startups and Small businesses importing from China, and other Asian countries. We all know that manufacturers in the region have a reputation. However, what’s the real chance that your supplier will flood your market and make millions – using your IP? In this article, we explain what every Startup and Small business must know about managing Intellectual Property risks when importing from Asia. Keep reading, and learn more about how you can protect your IP and why most importers overestimate the risk of IP theft. You will also learn why the real risk might not be a supplier stealing your IP – but you (unknowingly) infringing on the IP of another company. Intellectual Property provides protection to the intangible creations of a person or company. This may, for example, include patents, trademarks or business secrets. It also includes the article you’re now reading. I wrote it. Hence, I hold the copyright. So, what are we referring to in the context of ‘importing products from Asia’? Dreaming about creating your own clothing line or launching a new brand of weight loss tea? The full potential of importing from China can only be achieved if it’s combined with a well laid out branding strategy. Branding a “Made in China” product is in general easy, and it barely makes a difference on the bottom line. In this article we explain how this can be done, and why neglecting this can cost you a fortune.